Over more than twenty years, Pacific Century Group has grown to comprise of key businesses across three core investment pillars – technology, media and telecommunications, financial services and property. Our aim is to become a leading force in whichever industry we are in. We strive to innovate in a world that is constantly changing, and it is our job to ensure that we continue to keep pace with this evolution. Just in the last decade alone, we have witnessed the emergence of financial technology, the rise of the Over-the-top platform in media, the increasing retail and consumer spending via online platforms, and more broadly, the full penetration of digital into our daily lives. To continue innovating is our measure of success, and is key to the further development of our businesses across Asia and globally. 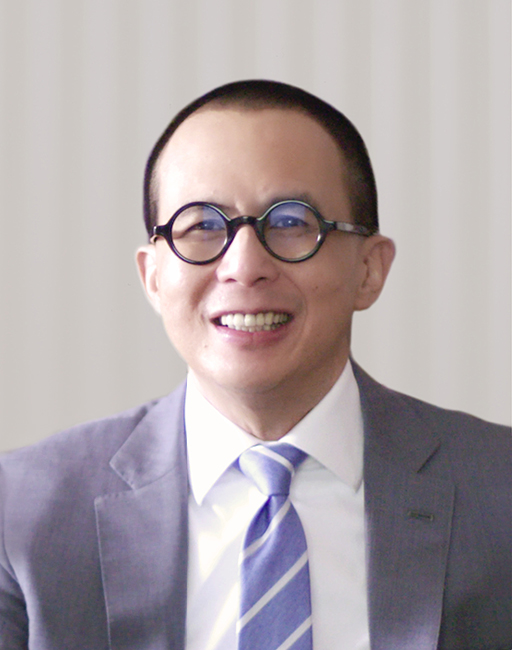 Richard Li Tzar Kai is an entrepreneur and businessman who deeply believes in the impact of technology, innovation and finance in driving growth in the Asia region. Richard Li founded Pacific Century Group (PCG) in 1993, an Asia-based long-term private investment group with interests across three core business pillars – financial services, technology, media & telecommunications (TMT), and property. Richard Li was awarded the Lifetime Achievement Award by the Cable & Satellite Broadcasting Association of Asia in 2011. He is a member of the Center for Strategic and International Studies’ International Councillors Group in Washington, D.C. Richard Li is a licensed pilot and a licensed rescue scuba diver. Huynh Thanh Phong is the Group Chief Executive for FWD Group, the insurance arm of Pacific Century Group. 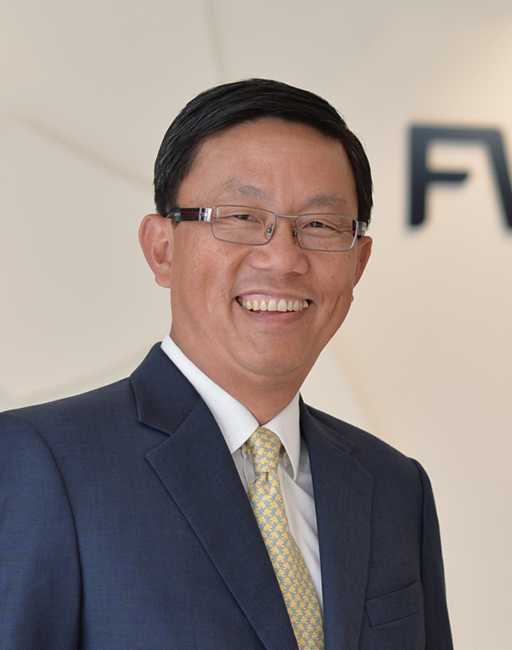 In this role, Mr Huynh leads the charge for FWD’s business growth and development throughout Asia. With over 30 years of industry experience across North America, Asia and the Middle East, including several high-profile leadership roles, Phong is a well-respected figure in the global insurance industry. He also serves as Board Chairman of FWD Life Hong Kong, among others. Phong, Vietnamese-Canadian, is also a qualified actuary, and has been recognised for his contribution to the UK financial service sector in Vietnam with an OBE. Mr. Ehret is Chief Executive Officer of the firm and an Executive Director of PineBridge Investments’ Board. As an experienced executive with over 20 years in the industry, Mr. Ehret has a well-established track record of growing a global business across both developed and emerging markets. Prior to joining the firm, Mr. Ehret was the President of State Street Global Advisors (“SSGA”), the investment management arm of State Street Corporation. He was also a member of SSGA’s Executive Management Group and served on the Board of multiple operating entities and fund companies. A 20-year veteran of SSGA, Mr. Ehret served as Global Chief Operating Officer from 2012 to 2015. Prior to that role, he was Head of Europe, the Middle East and Africa (EMEA), having moved to London in January 2007 to assume the role of Head of Sales and Distribution in EMEA. 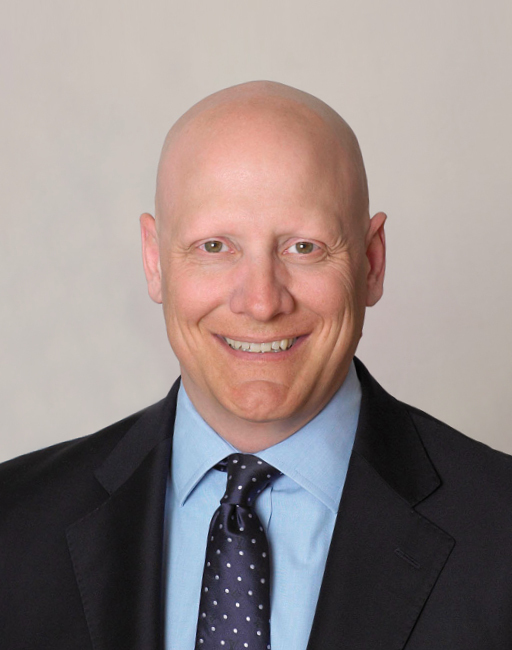 Previously, he held a number of executive positions in operations, sales, and product development, including serving as co-head of SSGA’s SPDR ETF business. Mr. Ehret holds a BA in Economics from Bates College and an MBA from Boston University. Mr. Srinivas is Executive Director and Group Managing Director of PCCW (since 2014). He is a member of PCCW’s Executive Committee. He is also a Non-Executive Director of HKT Limited and HKT Management Limited, the trustee-manager of the HKT Trust. Prior to joining PCCW, Mr. Srinivas had worked for the previous 15 years with Infosys Group, where his last role was the President and Whole-time Director of Infosys Limited. He was also the Chairman of the board of Infosys Lodestone. Prior to that, Mr. Srinivas worked for 14 years with Asea Brown Boveri Group, where he held several leadership positions. Mr. Srinivas has been on the panel of judges for the European Business Awards (EBA) for three consecutive years and is a frequent speaker at the World Economic Forum, academic institutions such as INSEAD and Saïd Business School, Oxford and Yale. 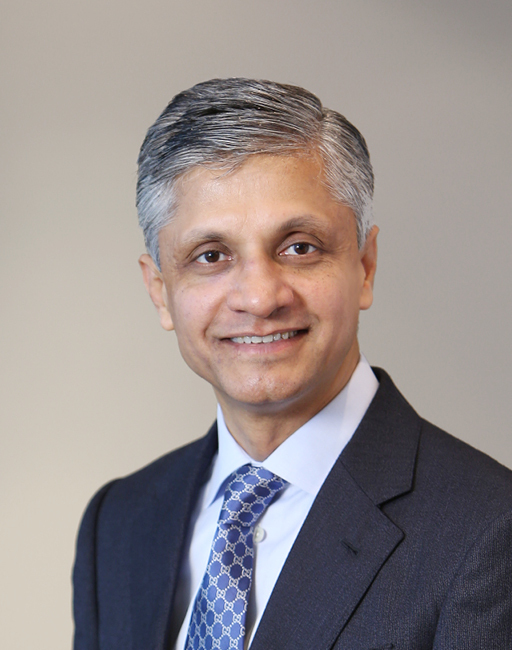 Mr. Srinivas holds a degree in mechanical engineering from Bangalore University, India, and has participated in executive programs at Wharton Business School, US, and Indian Institute of Management Ahmedabad (IIMA), India. Mr. 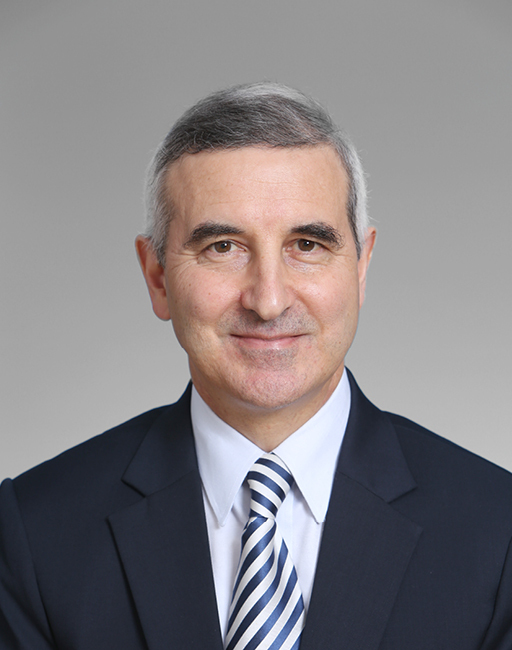 Arena is Executive Director and Group Managing Director (since 2011) of HKT Limited and HKT Management Limited (the trustee-manager of the HKT Trust), a member of HKT’s Executive Committee, a director of various HKT Group companies and a Non-Executive Director of Pacific Century Regional Developments Limited. Prior to that Mr. Arena was Executive Director (1999 – 2011), Group Managing Director (2007 – 2011), Group Chief Financial Officer (2002 – 2007) of PCCW Limited. Before joining Pacific Century Group, Mr. Arena was a Special Policy Adviser to the Hong Kong Government (1997 – 1998), Director-General of Telecommunications of the Office of the Telecommunications Authority (OFTA) of Hong Kong (1993 – 1997), and a member of the Broadcasting Authority of Hong Kong (1993 – 1997). He also served as an inaugural member of the Australian Telecommunications Authority for four years before moving to Hong Kong. Mr. Arena holds an MBA from the University of Melbourne and a bachelor’s degree in electrical engineering from the University of New South Wales, Australia. He is a Fellow of the Hong Kong Management Association and the Hong Kong Institution of Engineers. Mr Robert Lee is an Executive Director, Deputy Chairman, Chief Executive Officer of Pacific Century Premium Developments Limited (“PCPD”) and an Executive Director of PCCW Limited (“PCCW”). 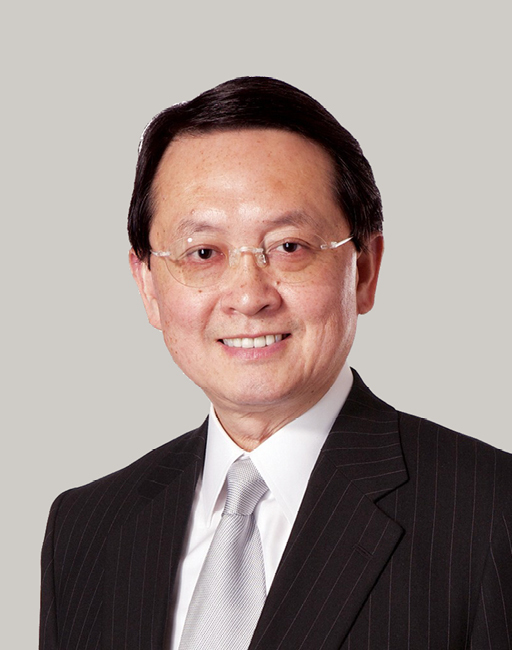 Mr Lee was admitted as a solicitor in Hong Kong in 1980 and was a senior partner at Deacons in Hong Kong until 1995. In 1996, he joined Sino Land Company Limited as Group Director. Mr Lee is a member of the International Council of the Louvre as well as an Ambassador for the Louvre in China. Mr Lee graduated from Cornell University in the United States in 1975 with a bachelor’s degree in Political Science.